Zane Knight talks to Reality TV World about his quick Survivor: Philippines experience in an exclusive interview -- including which castaway he referred to as an "awesome player." Albert Destrade finished Survivor: South Pacific in third place, falling short of claiming the series' $1 million grand prize during the live portion of Sunday night's finale broadcast on CBS from Hollywood, CA. 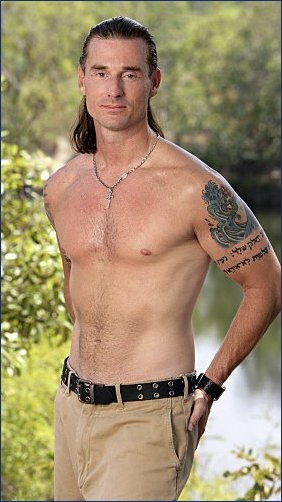 "Ozzy" Oscar Lusth made it to the Final 4 on Survivor: South Pacific after returning from a Redemption Island duel winning streak and then beating the remaining castaways in the first Immunity Challenge upon his return to the Te Tuna camp. Brandon Hantz was all set to make it to the Final 4 and possibly even the Final 3 once he had won the Individual Immunity Challenge during the thirteenth episode of Survivor: South Pacific.